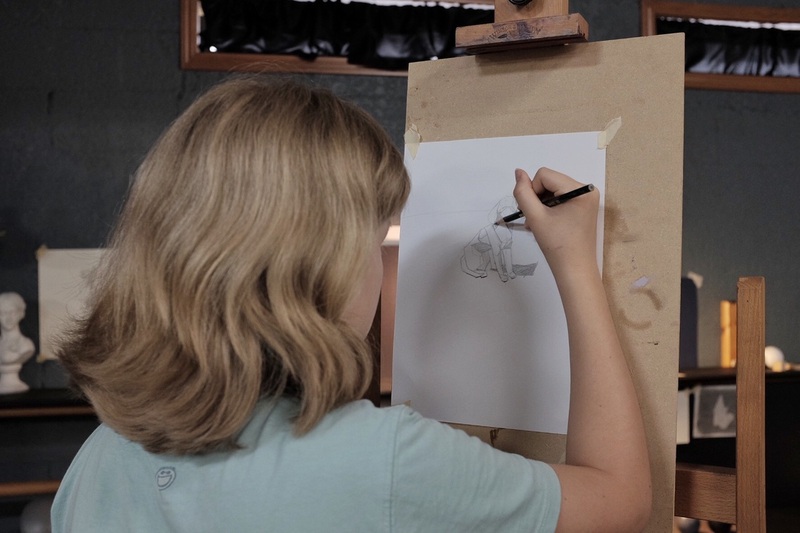 As with other classical and traditional courses of study, like classical dance or music, your child can learn to excel in the visual arts with Ms. Ella. 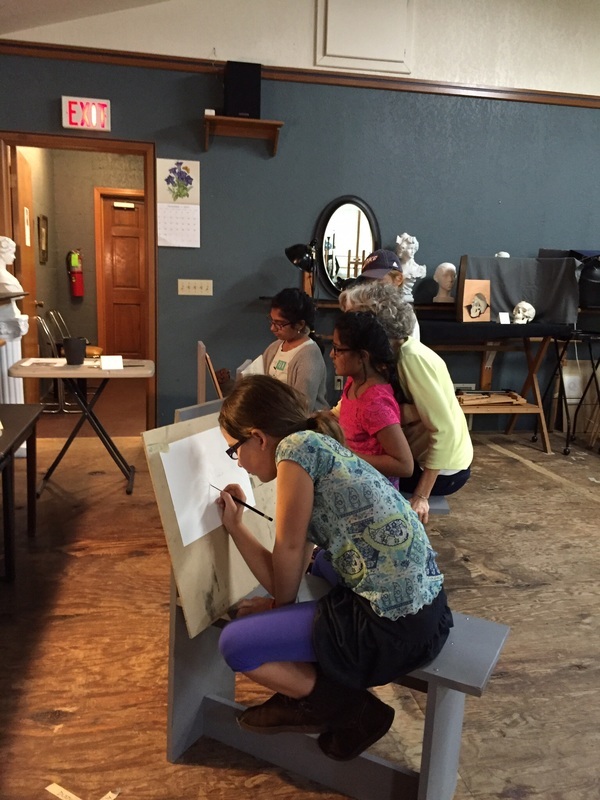 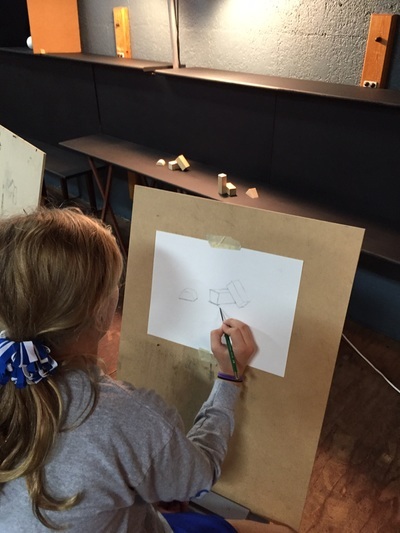 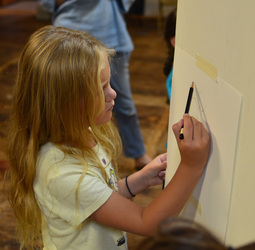 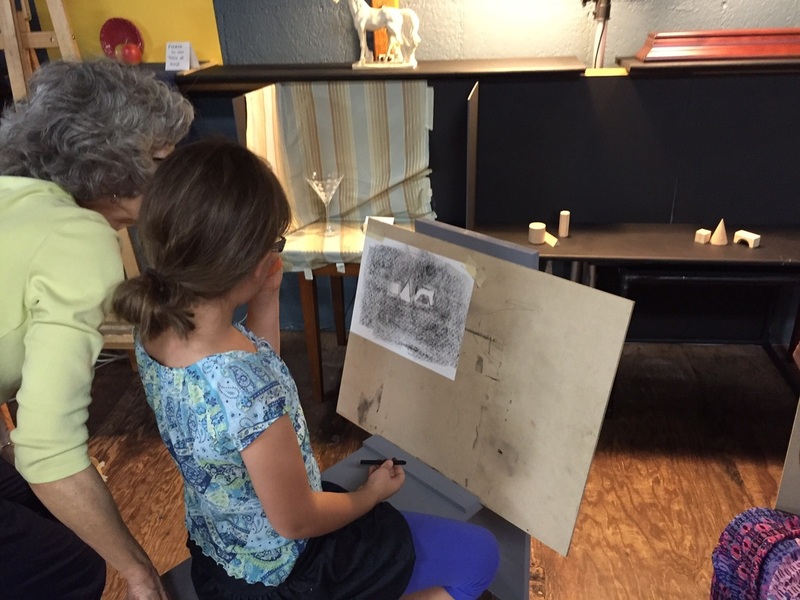 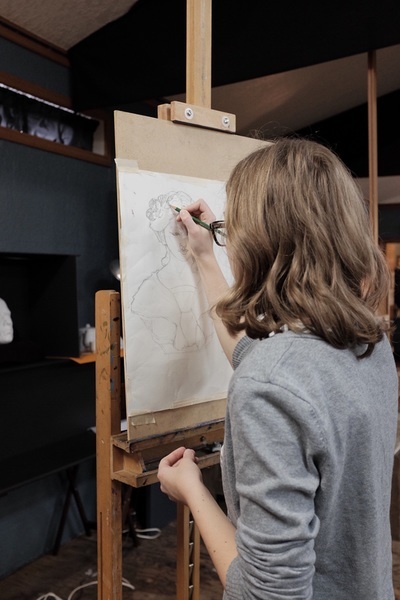 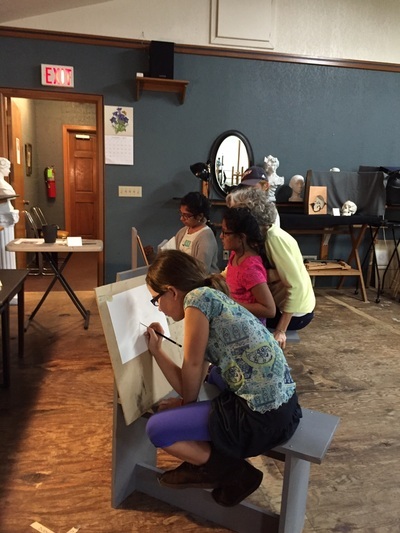 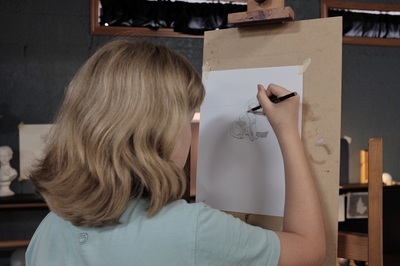 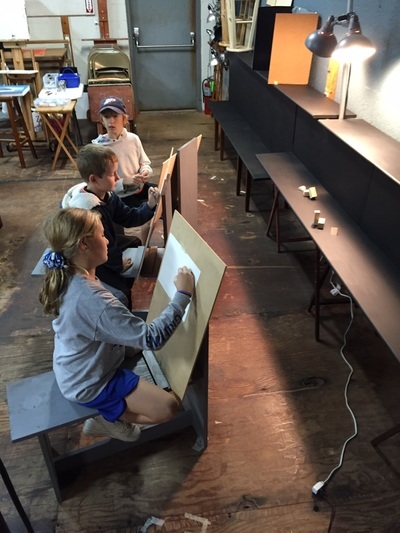 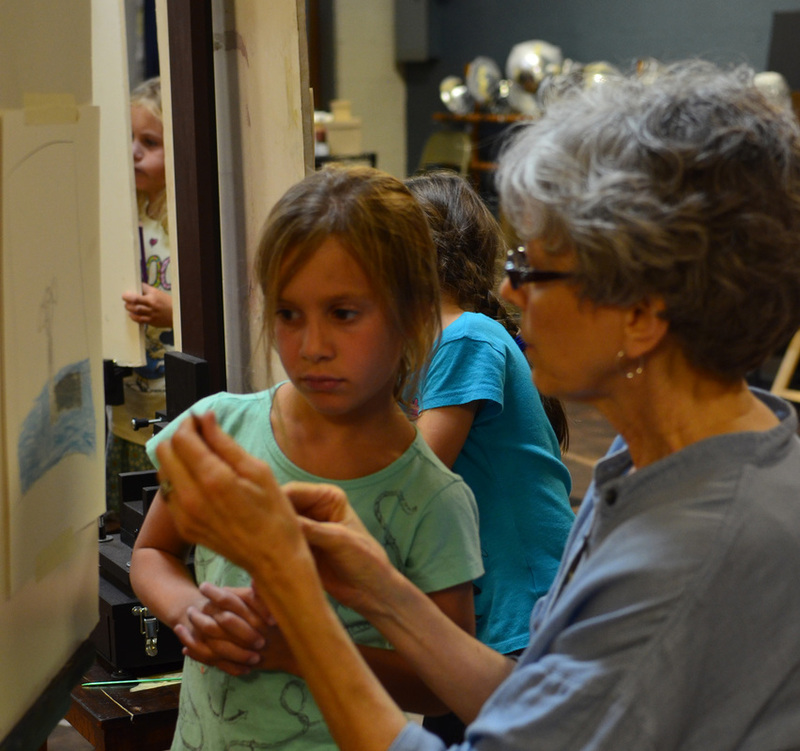 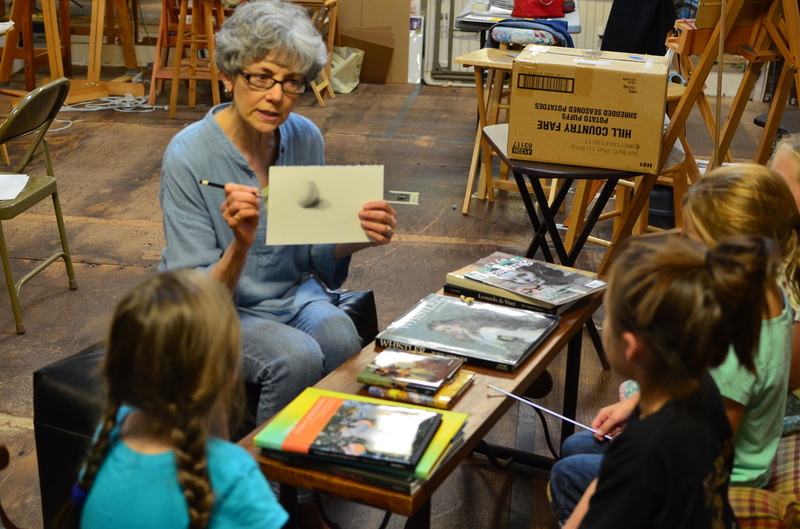 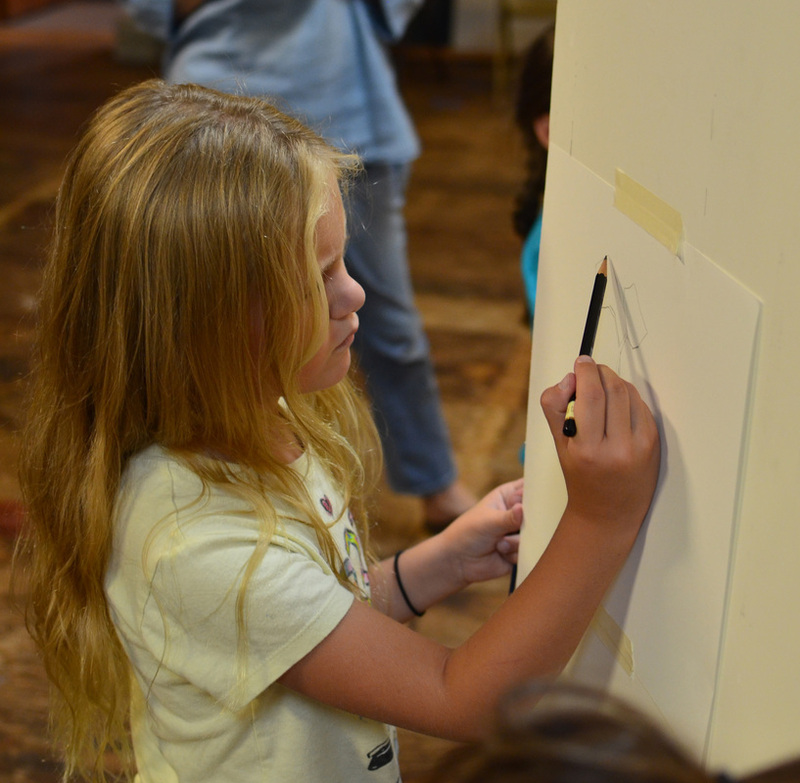 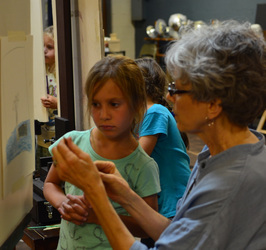 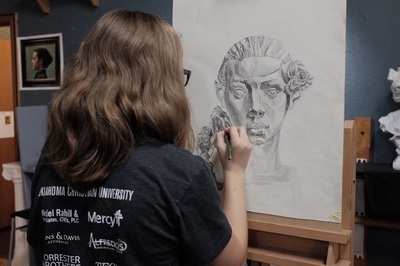 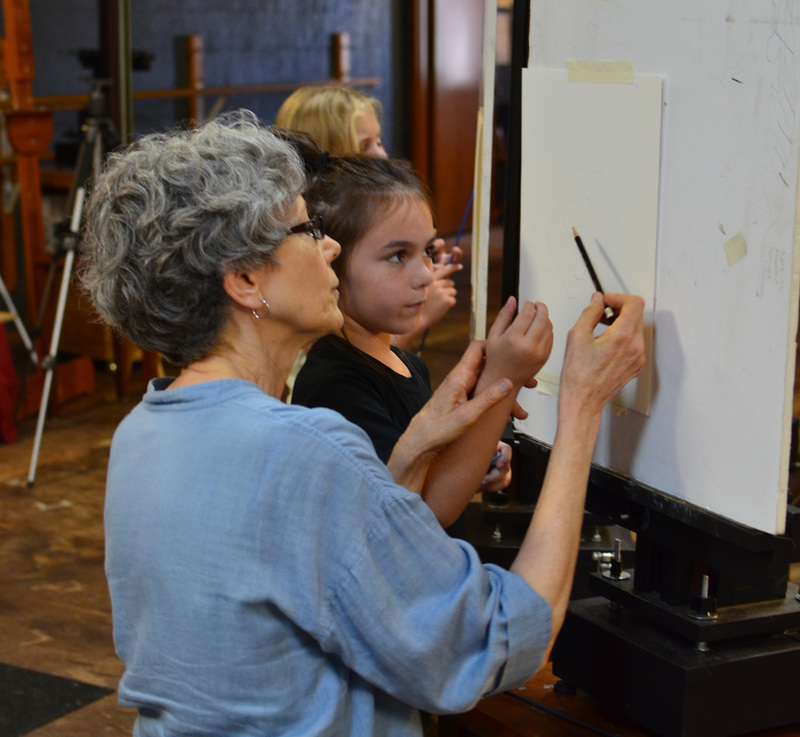 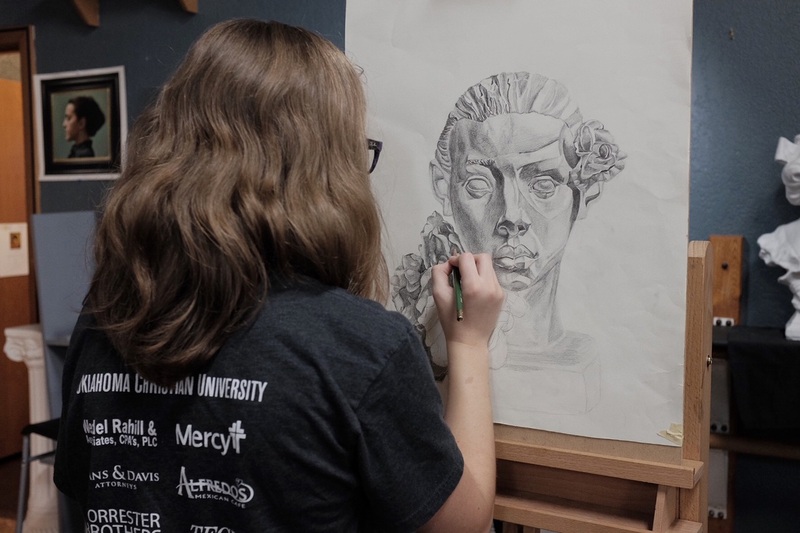 A practical age appropriate and step-by-step curriculum is used to teach the basic principles of line, shapes, shadows and light and perspective through direct observation through demonstration and individual attention. 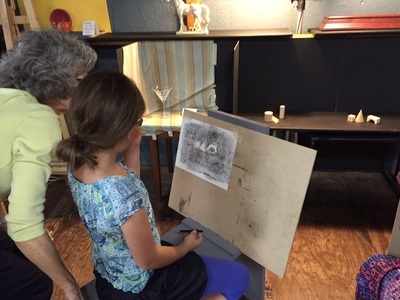 Ms. Ella will introduce your child to exciting mediums and techniques used by both the old masters and modern masters of today.